Contact International Tension Structures. We would be pleased to hear from you. 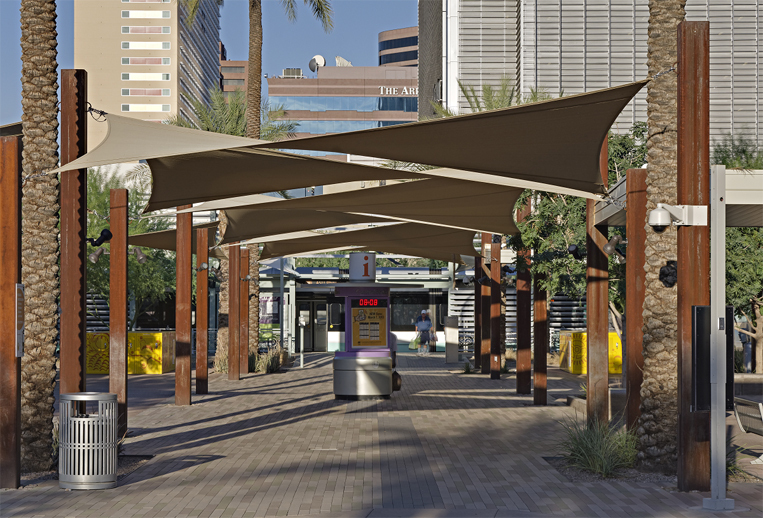 Our dedicated team of designers and fabricators are here to support you. Please use the form below to submit an inquiry and learn more about ITS or just give us a call and we will assist you with your needs. 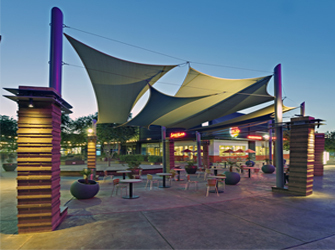 Our passion to engineer & construct the best tensile membrane structures guides everything we do. ITS champions the fabric architecture discipline by vigorously encouraging innovation, continuously embracing new technologies, strictly adhering to ethical principles & expanding the art of our craft. Would you like a brochure and general information sent to you? Would you like to opt-in to receive our quarterly e-Newsletter? Would you like to discuss a specific project? Please complete the fields below so we may best respond to your inquiry.